From the proceeds of the 2015 ITAC Golf Tournament, a $5,000 scholarship was awarded to Stephanie Alonzi, a student in the Business Technology Management (BTM) program at Ryerson University. Growing up, Stephanie was always interested in technology and instantly knew the BTM program, which combines both technology with business, was the program for her. We wish her the very best success in her future IT career. 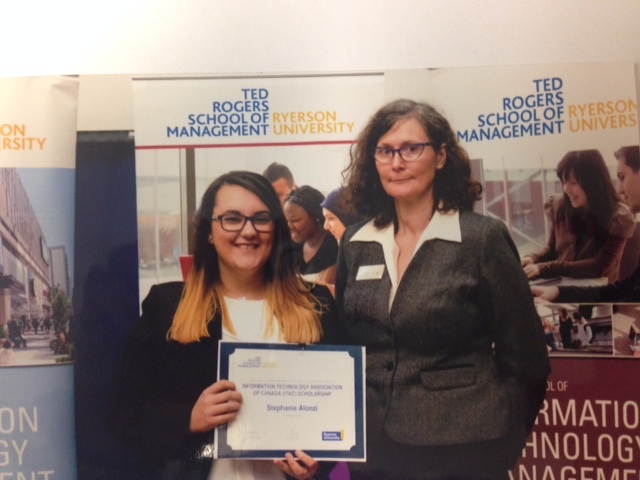 Pictured: Stephanie Alonzi (Left) with Dr. Catherine Middleton (Faculty), Ted Rogers School of Management at Ryerson University. 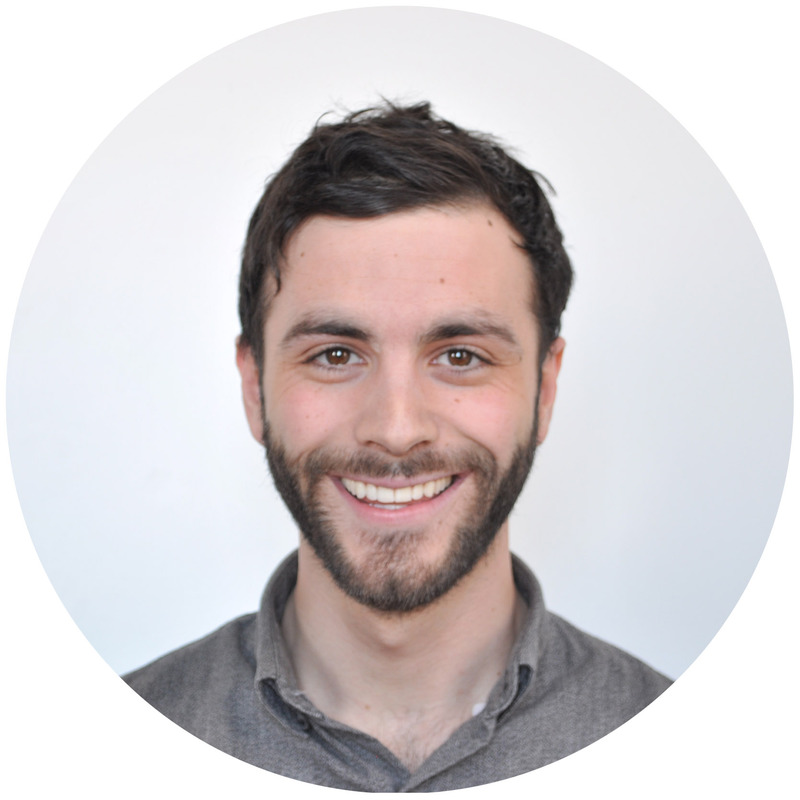 ITAC Member and Co-Founder of Shift Health, Daniel Penn was recently selected by Forbes magazine as one of the top 30 under 30 young healthcare innovators. Penn is one of just three international winners and the only Canadian selected. 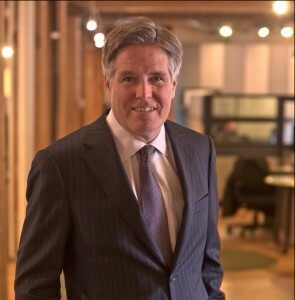 Daniel Penn leads Shift Health, a Toronto Healthcare start up with clients such as SickKids Hospital, Boston Children’s Hospital and the San Francisco Department of Public Health. Penn has focused on creating patient engagement platforms that enable healthcare organizations to provide patient-centric care. David Macdonald, CEO of Softchoice will act as the “Interim Chair” of the ITAC Board of Directors until next AGM (target June 2016). This is due to the fact that Lloyd Bryant retired from HP and had to step down from his current Chair effective Dec 31, 2015. Centre is Prashanth Nair, Trade Commissioner, Global Affairs Canada (Delhi) and Right is Jagdish Mitra the Chief Strategy Officer and Head of Growth Factories for Tech Mahindra. Left is Lynda Leonard, Senior Vice President, Policy, ITAC. On January 20 a number of ITAC members had an opportunity to meet Jagdish Mitra, a senior executive from the head office of Tech Mahindra. 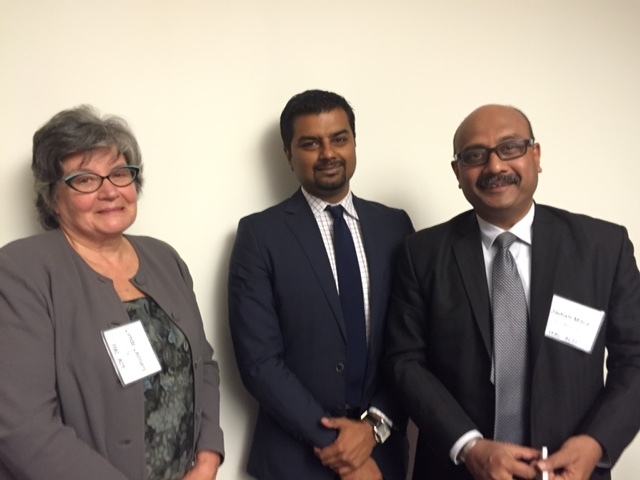 Jagdish was in Canada to meet emerging Canadian companies with innovative technology interested in working with his company. Tech Mahindra is $4 billion company employing 105,200 professionals in 90 companies throughout the world. It has created a fund of $150 million to create innovative solutions in-house and in partnership with others as well as to fund the acquisition of start-ups. A major portion of the investment supports the Global Strategy and Growth Factory unit that Jadish leads. The overall objective of the program is to tap early stage solutions that deliver business benefits to Tech Mahindra's customers. On February 23, 2015, ITAC will host its 2nd annual Hill Day in support of the ICT sector in Canada. 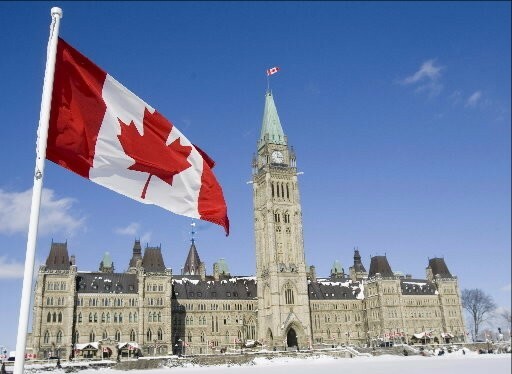 Hill Day was developed with input from ITACs Board of Directors, designed for our members’ leadership to engage Cabinet Ministers inside the Government of Canada on industry-wide issues and recommended solutions. ITAC seeks to provide constructive advice on how new Government can move our nation’s digital agenda forward. This will be done through the creation of Canada’s Innovation Agenda that promotes fundamental investments in three key areas. TRANSFORMATION & DIGITAL ADOPTION: ICT adoption across all sectors is vital to boost our economy. TALENT & SKILLS DEVELOPMENT: The critical ingredient to build a sustainable knowledge economy is a technically savvy work force. TRADE & COMPETITIVENESS: Helping Canadian ICT businesses scale and expand globally builds a digital Canada. There are thousands of technology firms in Canada. 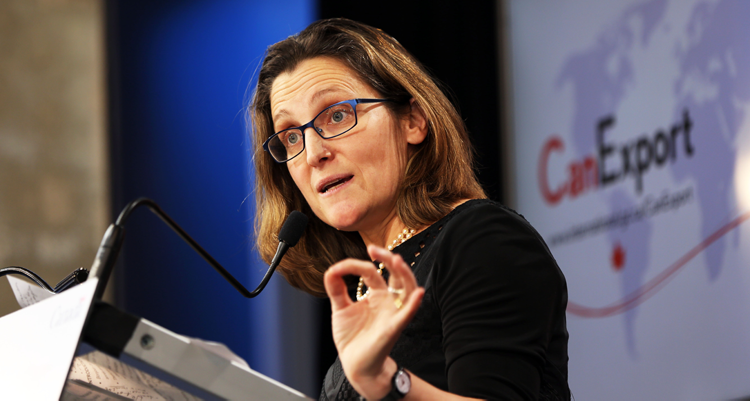 Does Canada have a suitable infrastructure in place to foster their growth? Absolutely not, according to the most recent report from the Science, Technology and Innovation Council (STIC). What will it take to provide the impetus to create the next major global ICT firm headquartered in Canada? How can this be accomplished? ITAC believes that the best people to answer the question are the innovators and executives leading Canada’s high growth firms today. So for our next Board of Governors Dinner we have assembled a group of Founder/CEOs of some of our most dynamic technology firms to discuss what’s working and what isn’t working in Canada’s innovation ecosystem and to explore what Canada needs to do to help build the next technology powerhouse. As a new Federal Government begins to set out it economic, science and innovation policies, the answers to these questions will become increasingly important. Because of the subject matter of this Special Board of Governors Dinner, this will be a joint session replacing the two separate events held for the ITAC Ontario Annual Reception and the national Board of Governor’s dinner. Members of both communities are encouraged to attend. Cisco Canada president Bernadette Wightman, Canadian MP Bardish Chagger, and Cisco Americas leader Alison Gleason at the opening of the Toronto Innovation Centre where the Women Entrepreneurs' Circle was launched. Copyright © 2016 Information Technology Association of Canada, All rights reserved.